This thick materials vacuum forming machine can heat the thick plastic material (PVC, PP, PS, PE, PET, PETG, POF, APET, ABS, OPP, etc) and make them soft, then vacuum suction and transform sheet material into various plastic blisters. 1. Plastic Vacuum Forming Machine for vacuum packing switches to new energy-saving heat tiles which can save at least 20% energy. 5. The thick materials vacuum molding machine adopts large air cooling motor which can insure finished good rapid cooling. Overseas after sale service is available. Our engineers are fluent in English and have strong technical skills. 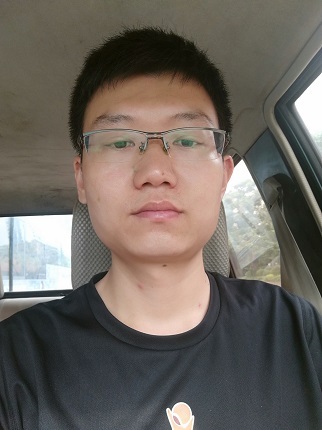 Actually we have rich experience on overseas after sale service, we have been to many countries and all our customers are satisfy with our service. Looking for ideal Thick Matreials Vacuum Forming Machine Manufacturer & supplier ? We have a wide selection at great prices to help you get creative. All the Thick Matreials Vacuum Molding Machine are quality guaranteed. We are China Origin Factory of Plastic Vacuum Forming Machine. If you have any question, please feel free to contact us.